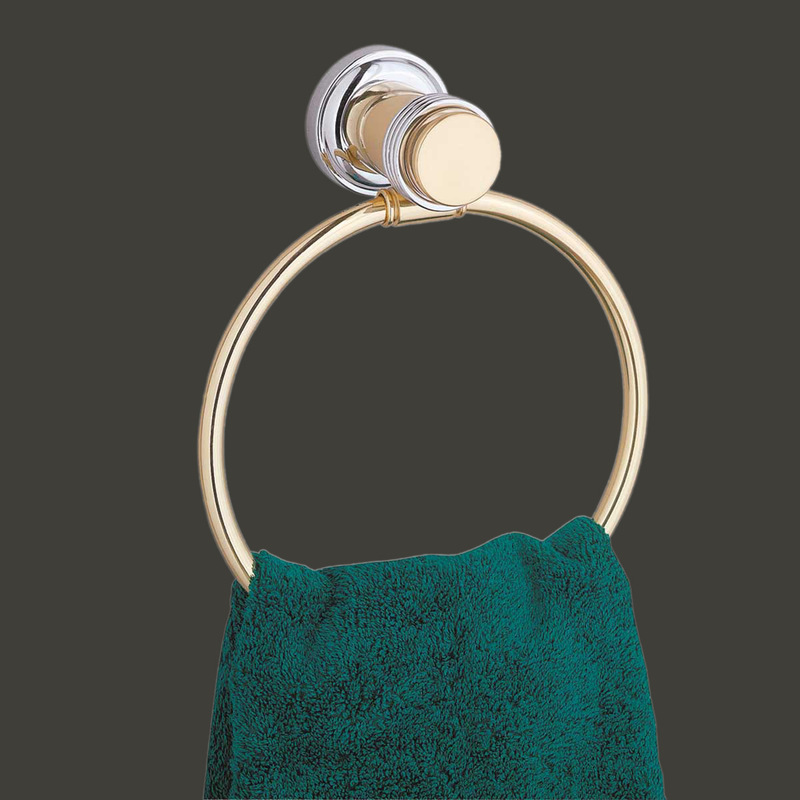 Towel Rings save space. Buy your Towel Rings here today. 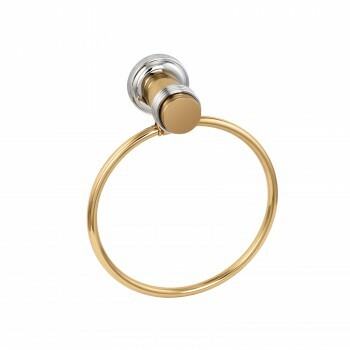 This towel ring, brass with a chrome accent, is part of our Spectrum Bath Collection.